You can now register and compete in Best of BMM. Whether you have been training on your own and think you have what it takes to win we invite you to register and try at winning some cash. BMM provides fitness programs throughout the year that teaches the members how to get in competition shape. Open to new non members that wants to compete. Simply sign up and send in your Best Body pictures. Submission must be done by December 1st, 2016. Registration or membership dues must be paid to qualify. A must read for all who want to live healthy and happy. Whether you want to lose weight or you want to build muscle, you will need to know what kind of food you need to be eating. This is for those that want to see results and want to live their best life, for life. The Diet Makeover CookBook was created to simplify your life and educate you about the vast food choices that are out there. There is a ton of great ideas within this book. 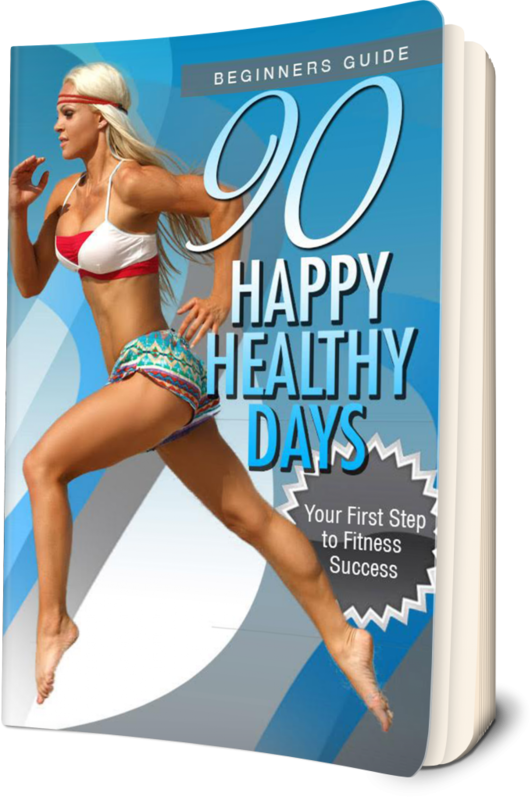 The 90 Happy healthy days is the beginners guide and for anyone new to The Body Makeover Movement program. In this book you will find instructions on how to set up your diet and how to get your mind in a positive direction. It will help you get ready to take on your goals with a new attitude and everything you need to get set up to succeed. Your Best Body, is for those that want to know what it takes to get to fitness model shape. For anyone that has considered competing in fitness competitions or that will be competing in BMM’s events or competitions. Getting down to the bottom line of the fitness lifestyle. 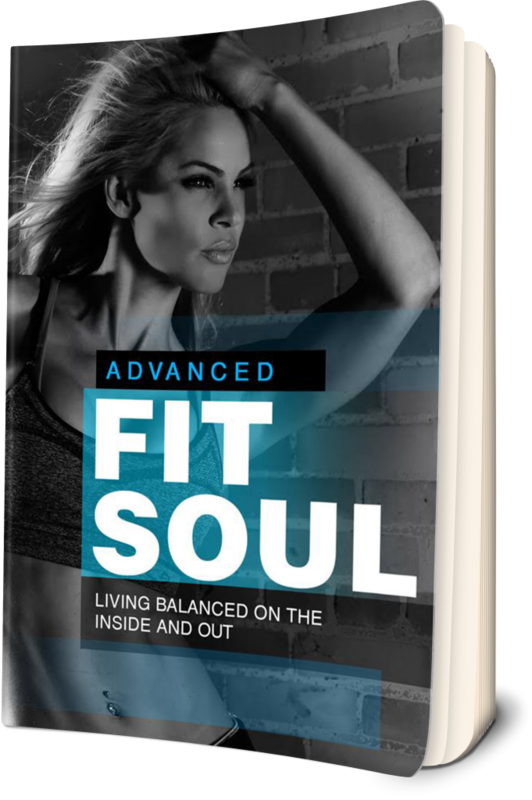 Fit soul is for everyone that needs to find balance for long term fitness success. Whether you are a competitor or just trying to make life long changes, this program is for you. It’s the final BMM fitness lifestyle course that will teach you or remind you what really matters. 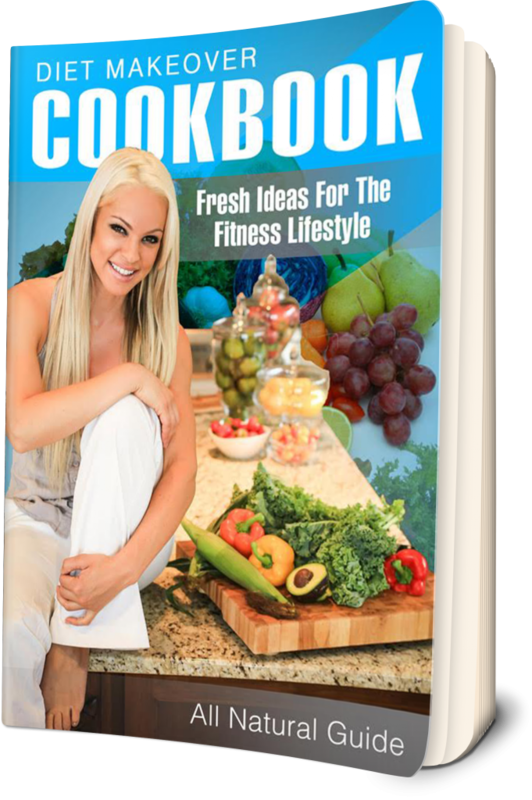 Includes workouts, The Diet Makeover Cookbook and more thought provoking tips.